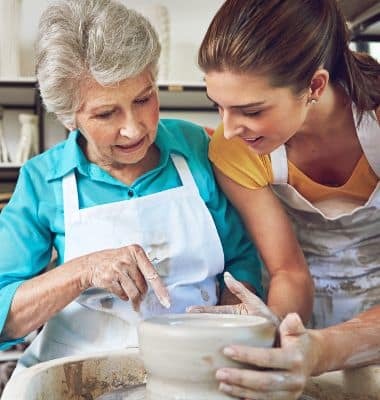 Activity and engagement are essential when it comes to senior care. 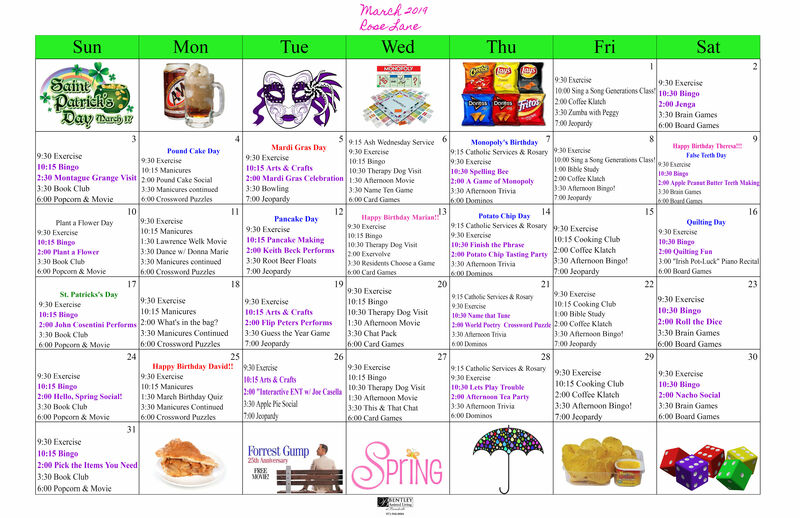 That’s why we make sure our residents have the opportunity to participate in a wide variety of activities. 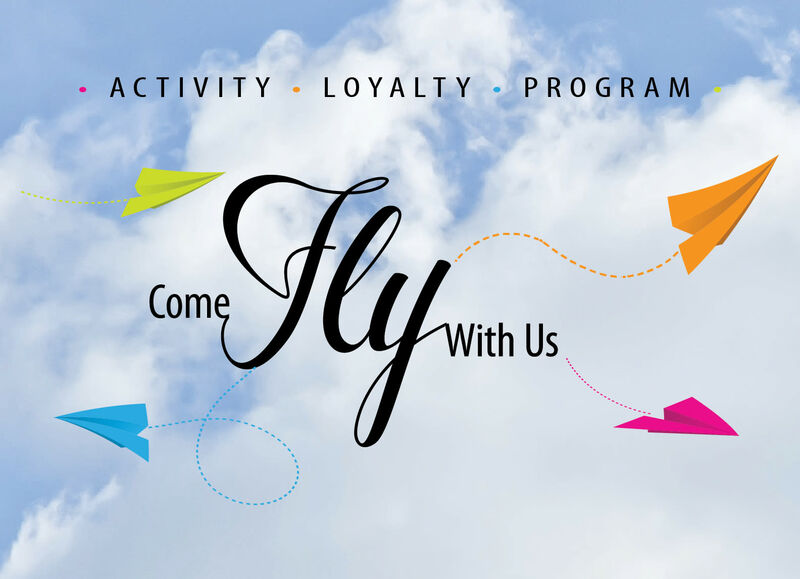 Every day, we will be living fully, creating joyously, and experiencing a rich mix of art and culture, learning, and entertainment. 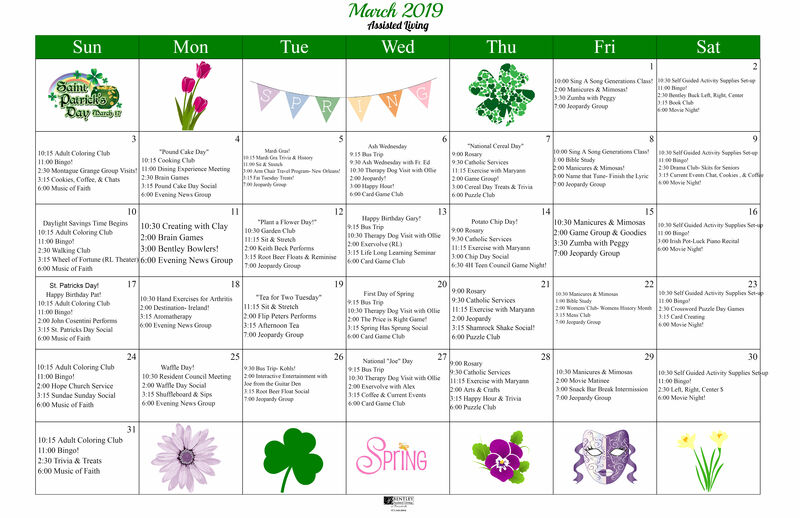 Download March's Assisted Living Activity Calendar and Rose Lane Calendar.